Adding a new project to the Semalt account allows the user to effectively track keyword positions changes for the selected website and search engine. Generate and send a report on the position changes in the section – Report Center. Go to your Semalt account and click the button Add new project. Fill in the fields: Project name; Page URL; Keywords. After that click the button Next. Confirm or cancel the keywords offered for the site you analyze. This keywords list is based on the user search activity data. The analysis conducted applying the offered keywords list opens up new opportunities and helps to highlight key points for future work. Once you select suggested words for the project, click the button Next. Select one or some Google search engines provided for domain zones typical for each country and that perform search in local languages. Once you select a search engine, click the button Done. You have successfully added a new project to your Semalt account. The new project will be displayed in the section Rankings. 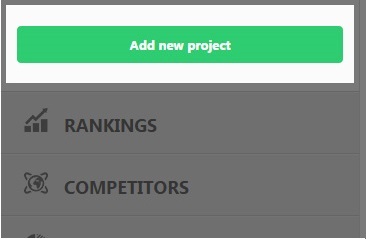 In order to get full information about this project, left-click it in the menu Rankings Dashboard. What should I type in the field Project name? You can choose any name that can be quickly and easily found in the project list. You can edit the project name on any step of work with Semalt. What should I type in the field Page URL? Add a correct (valid) address of the analyzed website or webpage. Semalt works with domain names of all levels and zones. What should I type in the field Keywords? 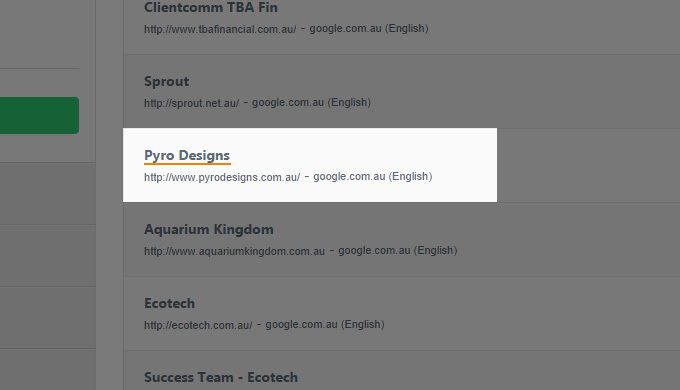 Add keywords with the desired match type for your site each in a new line. As you fill in the PAGE URL field, meta name="keywords" for the specified site appears in the KEYWORDS field automatically thus simplifying the keywords entering process. You can add and remove the necessary keywords on any step of work with Semalt. How can I quickly add a list of keywords to the new project? You can quickly upload a list of keywords using .csv and .txt text files. Should I add the suggested words? Semalt recommends to conduct website analysis according to the offered keywords list. What number of search engines should I add? Semalt recommends to use several search engines for the website analysis. You are allowed to choose up to 5 search engines. You can add and remove the necessary search engines on any step of work with Semalt.